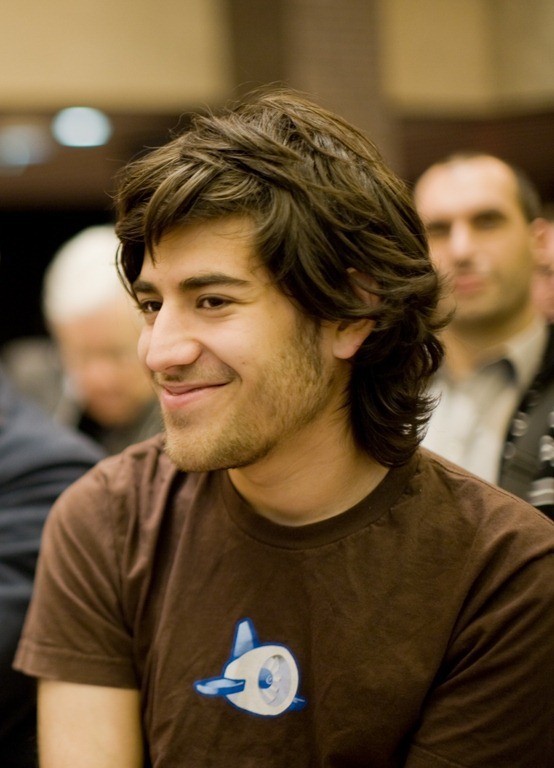 Aaron Swartz: The Robbing Hood of Open Access? The case is getting credence despite the JSTOR reaching an agreement with Swartz on not pressing charges is mainly due to the methods he employed for getting access to the files. Not being a hack geek myself, I admit, that I do not know the details of the same but apparently, they seem to be less than legal to the circling lawyers. I am trying to read up more on the affair but as of now, my sympathy is on the side of the inventor of RSS. What is your take on this matter? Tags: Aaron Swartz, Medical Research, OA, Open Access, PostADay2011, Public Health, Publications. Bookmark the permalink.